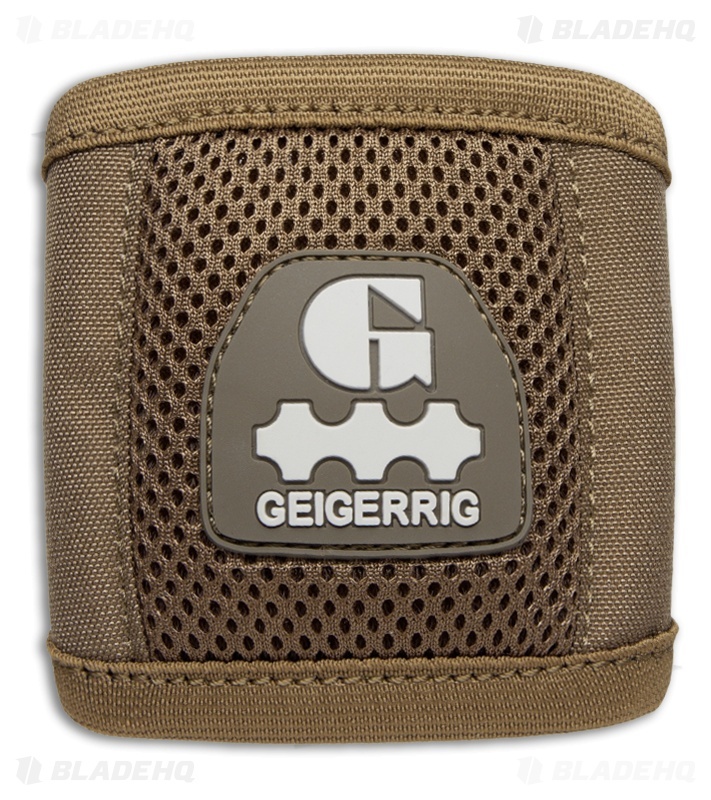 Upgrade your standard ol' pack with a brand new Geigerrig hydration engine. 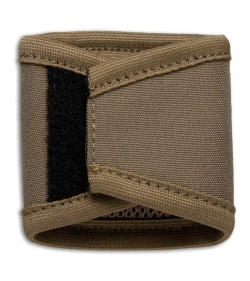 Route your drink tube down one pack strap and your pressurization tube down the other pack strap. 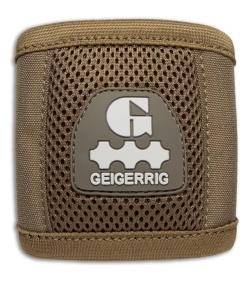 Attach the power bulb at the end of your pressurization tube to the pack strap using this Geigerrig Power Bulb Holder. 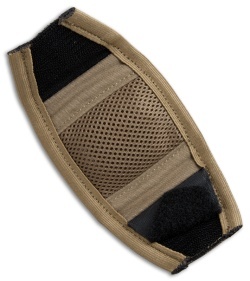 Protects your equipment and keeps the bulb from coming loose of being out of reach when you need it!